Abandoned Haunted House Complex is home to three entirely different Haunted Houses. Abandoned's Haunted Complex is designed to attack our customer's senses in multiple ways to ensure people of all types are entertained. Ambush Haunted House is an intense startle-scare haunted house, with loud noises, actors popping out of unexpected places, bright lighting effects and engulfing scene effects. NOTE: Ambush and Hysteria Haunted Houses must be purchased together. Ambush takes approximately 20 minutes to complete. 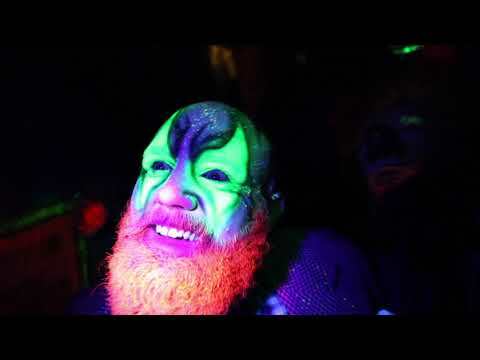 Hysteria Haunted House is a haunted house that focuses interactions on your senses and mind. Visual and audible scares are interspersed in this environment, as well as confusion, misdirection, and illusions. Things are not what they seem... Lighting effects, sounds, and actor interactions will keep you on your toes in this walking adventure. Hysteria takes approximately 20 minutes to complete. 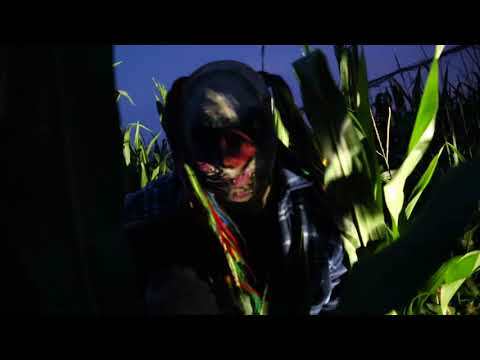 Stalker Haunted Corn Field is an interactive startle-scare haunted walking experience, that allows your mind to play tricks on you as you are engulfed in our corn field. Characters will be lurking throughout the shacks and corn, so be sure to hold on tightly! Stalker takes approximately 20 minutes to complete. Ladies and gentlemen, boys and girls of all ages, step right up and shoot down a dusty clown. That's right, come SHOOT A FREAK at Abandoned Haunted House Complex! But don't miss your shot as you might become the laughing stock. This is a one-of-a-kind interactive paintball experience you cannot miss!! !